Well, Nokia announced a lot of phones today at the Mobile World Congress at Barcelona and we already talked about the return of Nokia 8110 in the previous post. 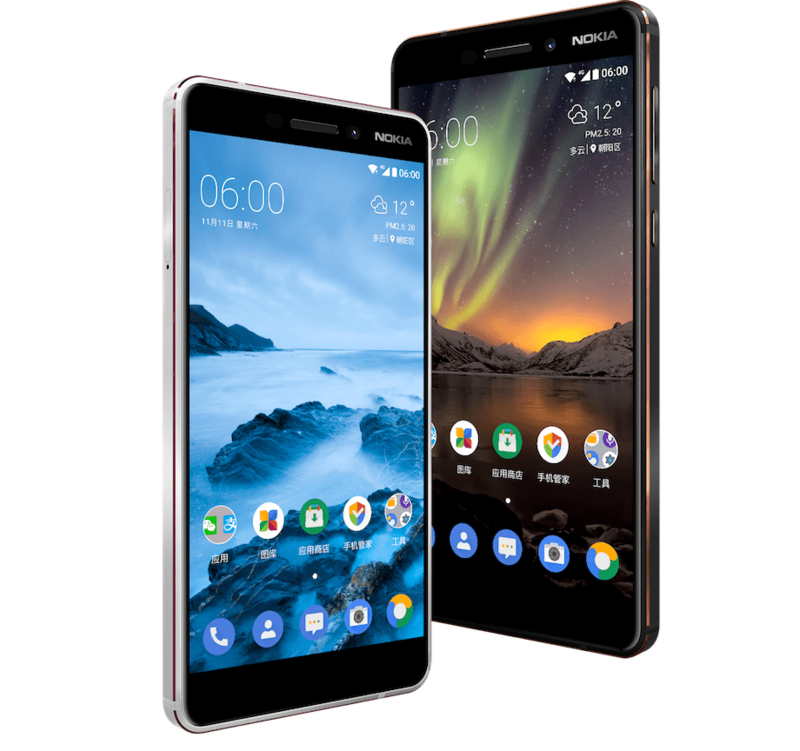 In this article, we will be taking a look at the design and the specifications of the all new Nokia 8 Sirocco, Nokia 7 Plus, 2nd Gen Nokia 6 and the Nokia 1 smartphones. All these have been announced today at the event and are aimed at different price segments. The Nokia 1 is a smartphone for the low-end segment. Due to its low-end specs, it comes with the Android Oreo ‘Go’, which is a slimmed down version of the Android Oreo for those phones that have a ‘not too powerful’ processor and are low on RAM. The Nokia 1 is a low-end phone, so don’t expect the specs to be great. In fact, for a price of $85, it might be a little overpriced as compared to phone from companies like Xiaomi that are available at the same price but have better specs. Anyways, the design of the phone is pretty normal. 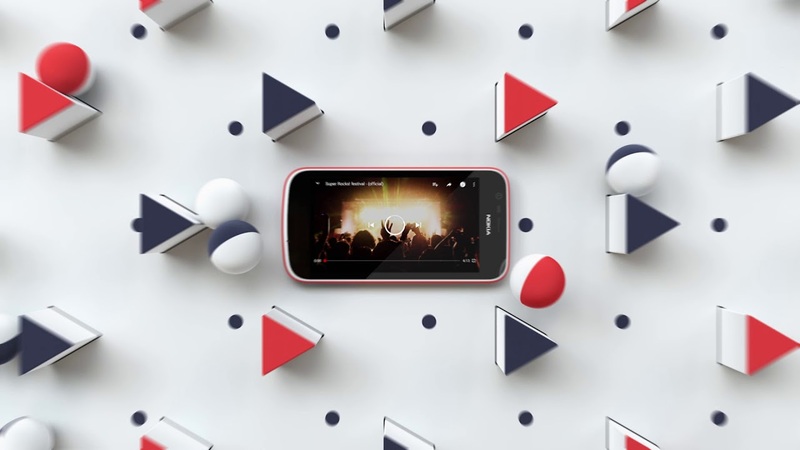 If you were a fan of those Xpress-on covers for the old Nokia phones, they are making a return with this phone as it comes with interchangeable Xpress-on covers. The phone is coming in two colours – Red and Blue, but there will be a lot of colours for the Xpress-on covers. There are on-screen buttons, and the phone has thick bezels all around the screen. The Nokia 7 Plus is in the news from January, and the phone had leaked several time in the past. It is now all official for the global market and comes with impressive mid-range specifications. Talking about the design, it features a modern 18:9 display on the front with thin bezels and rounded corners. The fingerprint scanner is placed on the rear, below the dual camera module which packs Zeiss optics. The phone has a nice red accent all around the side, camera module and the fingerprint scanner. There is a USB Type-C Port on the bottom and 3.5mm headphone jack on the top. Just like other Nokia phones, it is made from a solid block of 6000 series aluminium. Dual Rear cameras – 12 MP 1.4µm f/1.75 2PD with ZEISS optics & 13 MP 1.0µm f/2.6 with ZEISS optics. 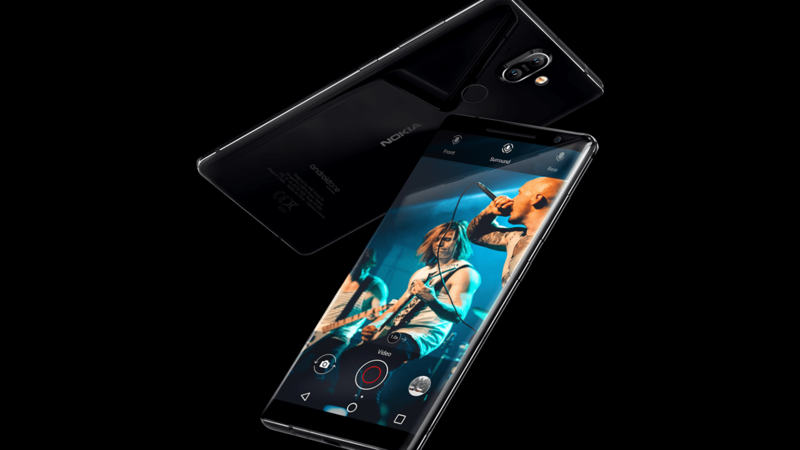 The Nokia 8 Sirocco is a beauty when it comes to the design. This is a phone that is undoubtedly the best looking Nokia phone. Featuring a dual curved display and stainless steel frame, this thing is good looking. Nokia decided to go for an all glass and metal design, but this time, the phone has over 95% of the body covered with glass. 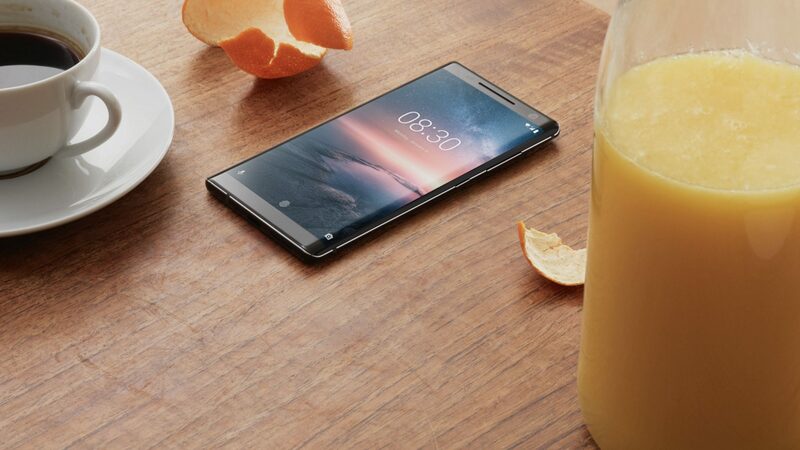 Nokia decided to ditch the headphone jack for some reasons which is not a good thing. 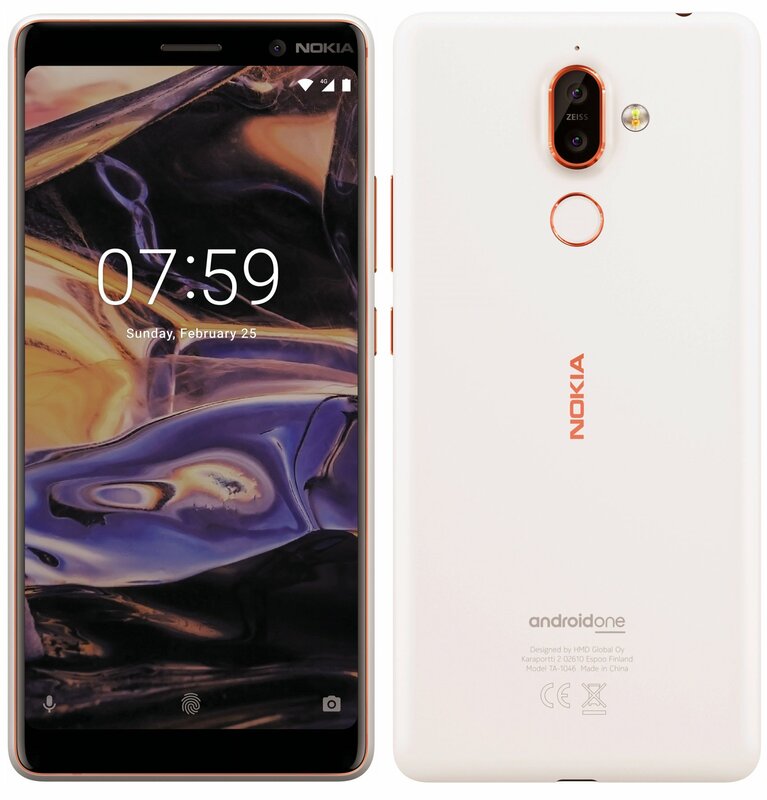 The rear design is similar to that of the Nokia 7 Plus with the similar camera module design and rear-facing fingerprint scanner. And not to forget that this too, is an Android One branded smartphone like the Nokia 7 Plus. USB Type-C, Fingerprint scanner, Wireless Charging, Bluetooth 5.0 and more. Well, the Nokia 1 retails for $85, the 2nd Gen Nokia 6 for €279, Nokia 7 Plus for €399 and the Nokia 8 Sirocco for €749. Well, we are sure that there will be a difference in the pricing in other countries as the same thing happened with the Nokia 8 last year as it was launched for a lesser price than expected in India. What are your views on the new Nokia phones? Do let us know via the comments section.